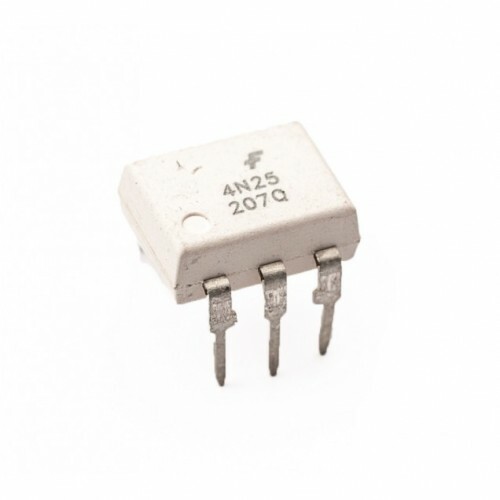 Buy online 4N25 Optocoupler in India at low price from DNA Technology, Nashik. 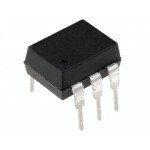 The 4N25 is a general purpose 6-pin Optocoupler. 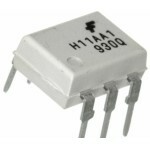 It consists of a gallium arsenide infrared emitting diode driving a silicon phototransistor in a 6-pin dual in-line package. 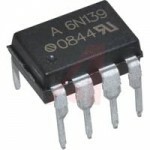 The applications of the 4N25 include Power supply regulators, Digital logic inputs, Microprocessor inputs. Derate above 25℃: 2.0 (non-M), 1.41 (-M) mW/℃. 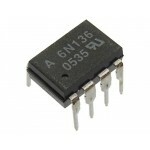 6N136 OptocouplerThe 6N136 is an optocoupler with a GaAIAs infrared emitting diode, optically couple..
4N35 OptocouplerFeatures of 4N35 OptocoupleGallium-Arsenide-Diode Infrared Source Optically Coupled ..
6N139 High Speed Opto-coupler6N139 High Speed Opto-coupler is High common mode transient immunity an..
6N137 High Speed Opto-couplerThe 6N137 is single channel 10 MBd opto-couplers utilizing a high effic..
H11AA1 OptocouplerThe H11AA1 is a bi-directional input optically coupled isolator consisting of two .. 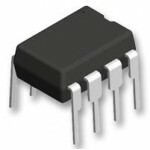 Tags: Optocoupler, High Speed Optocoupler.